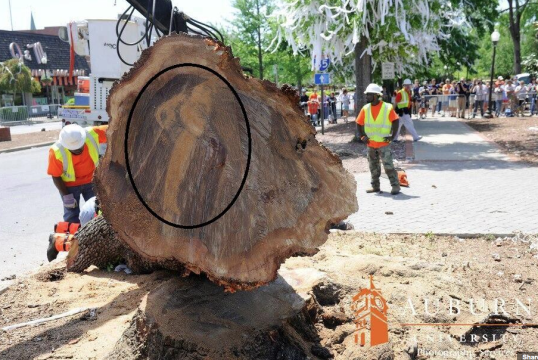 And hey, if the Virgin Mary can be in a grilled cheese sandwich, then Auburn’s mascots can be in the Toomer’s Oaks, at least for today. Related: Do you see Aubie in Cam Newton’s forehead? 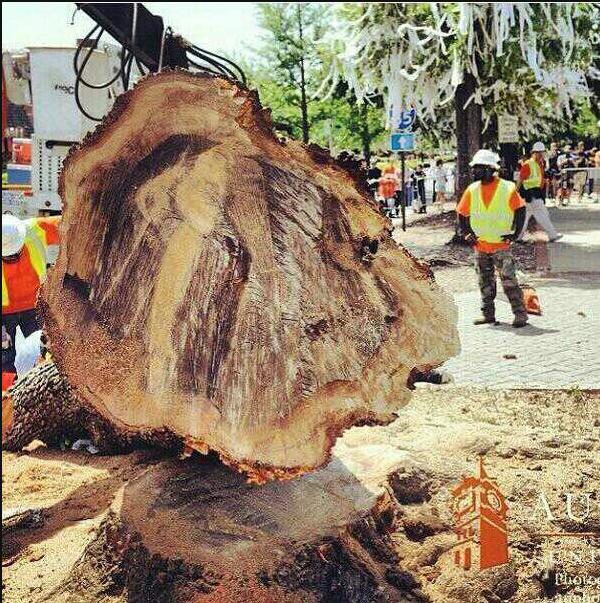 The first thing I see is an image of Aubie looking off to the left (towards Toomer’s). Anybody else see that? I see Abe Lincoln on a personal watercraft.